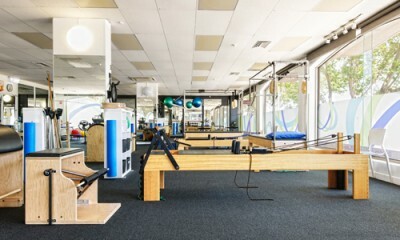 Melbourne Physiotherapy, Pilates and Fitness Group is a fantastic place to work. We pride ourselves on our professional, fun and family friendly practice. The practice offers regular inservices and training to further develop the skillset of our employees. Therapists are able to offer the best treatments to their patients with the support of our state-of-the-art, spacious Pilates studio and a fully equipped strength and conditioning gym. The practice also offers private treatment rooms, remedial massage beds and comfortable waiting areas. Our ideal employees are social, well presented professionals with the drive and enthusiasm to invest in the growing and betterment of our practice and to be an active member of our multidisciplinary team. Please watch this space for future opportunities.